By-product wood chips and timber from sustainably managed forests are used at Masonite facilities, with a commitment to environmental excellence in every step of the door manufacturing process. All Smooth Primed Textured Woodgrain Smooth Primed - 5 Panel: 80", 84" Smooth Primed - 6 Panel: 96"
Smooth Primed - 5 Panel: 80", 84"
Smooth Primed - 6 Panel: 96"
Masonite's Heritage® Series features stile and rail inspired designs with clean, simple lines that will provide a distinctive look for any interior decor. 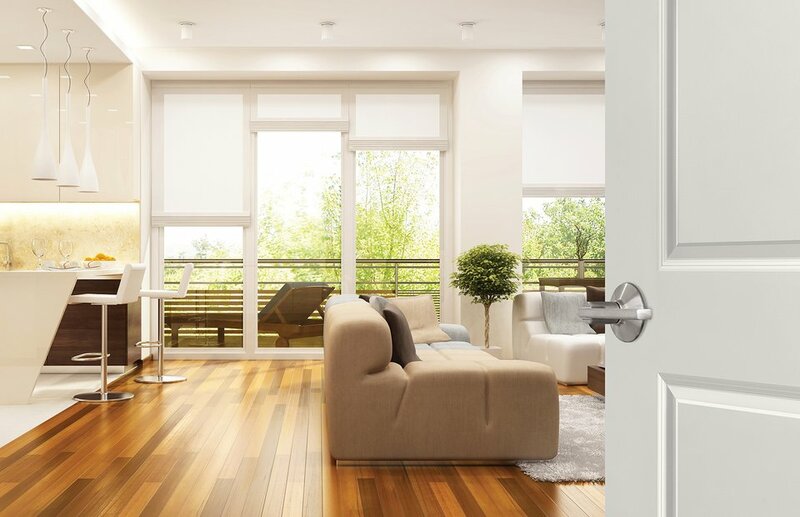 For increased privacy and sound reduction, choose the solid core option. Primed, smooth surface is ready to paint. 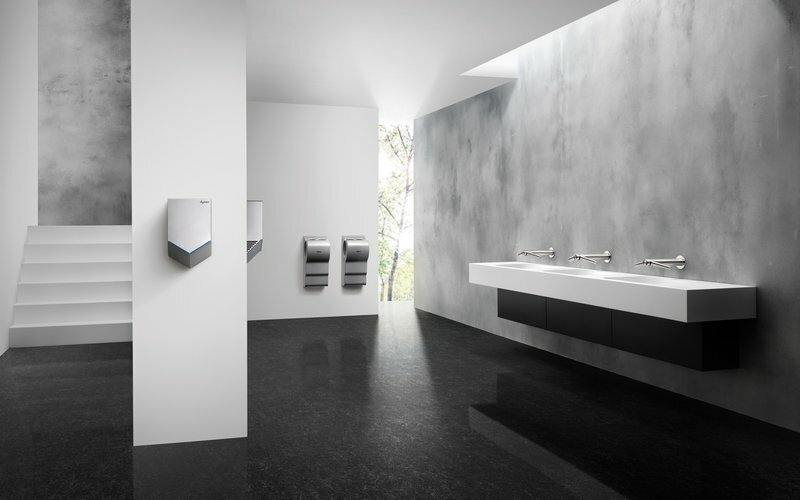 Masonite’s West End™ Collection features metropolitan inspired designs with bold, graphic lines for eye-catching profiles. These clean, simple styles will complement any contemporary interior decor. 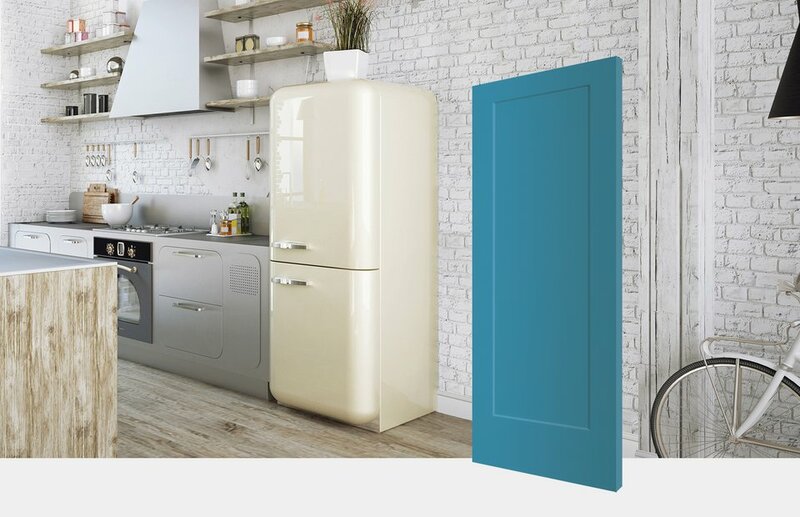 West End doors are very affordable, giving you the most value for a modern look. 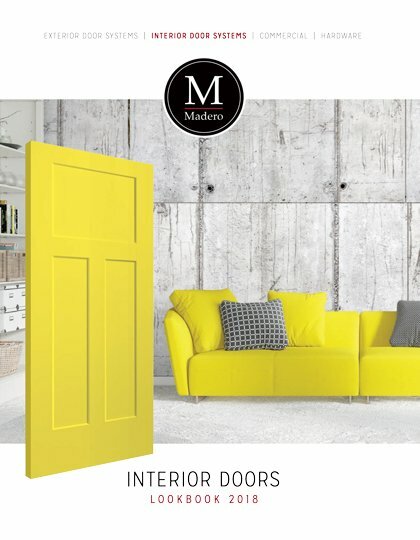 Note: Melrose design is not recommended for double doors or 4 door bifold applications. 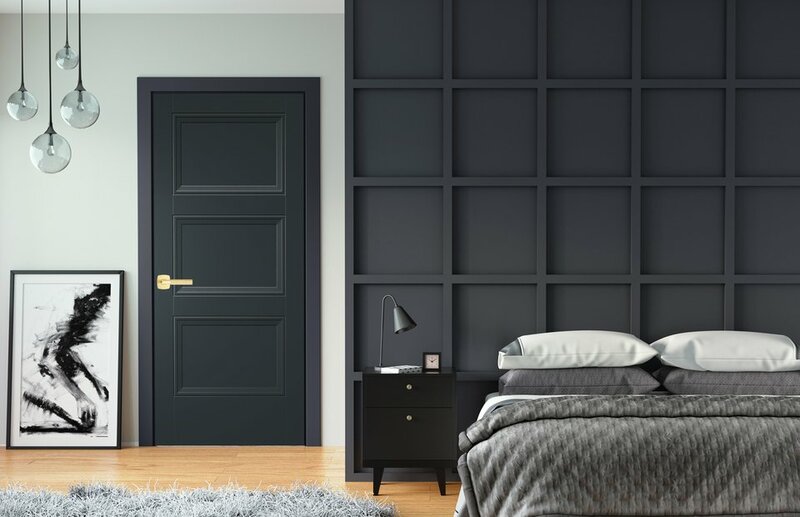 The Masonite Classics™ Moulded Panel Series is the industry benchmark for all moulded wood doors and features five popular door designs. 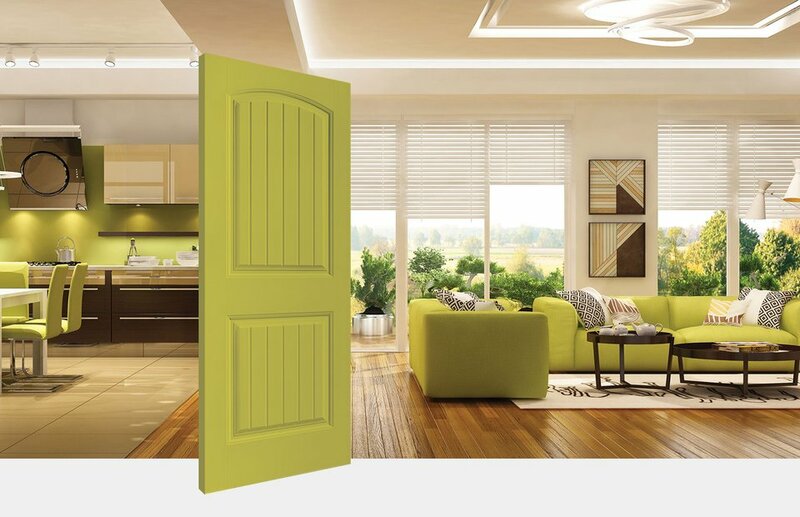 This series utilizes a composite wood construction for a more durable product that resists warping, shrinking, and cracking better than a solid wood door. Primed, smooth or textured surface is ready to paint. Primed, smooth or textured surface is ready to paint. Textured available in 6/8 (80") height only. Primed, smooth surface is ready to paint. 8/0 (96") height not available in bifolds. The SELECT™ Collection is a special edition of the Moulded Panel Series, honouring more than 80 years of Masonite’s heritage of innovation. 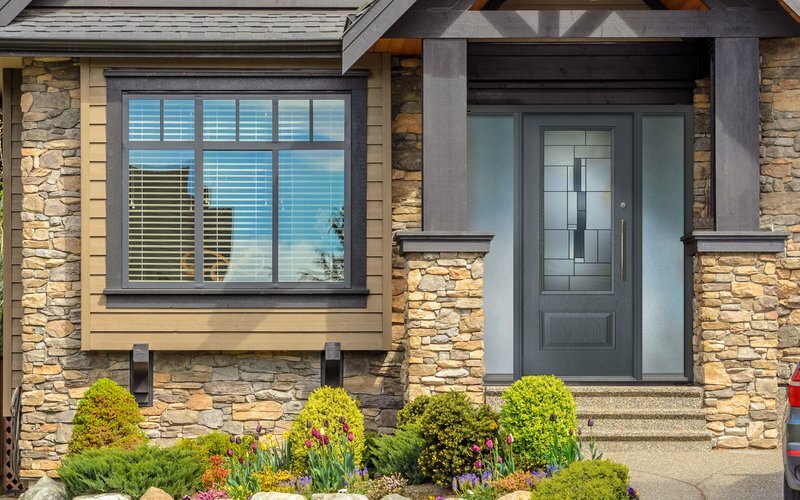 These classic designs with a smooth, primed surface offer the ultimate in wood door authenticity with all the benefits of a composite wood product. Primed, smooth surface is ready to paint. Not available in 7/0 (84") height. Primed, smooth surface is ready to paint. Available in two different panel designs: 5-Panel Equal available in 6/8 (80") height and 7/0 (84" height), and 6-Panel Equal available in an 8/0 (96") height. 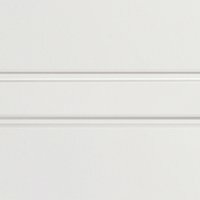 Panel Surface Click swatch to change preview Smooth Primed - 5 Panel: 80", 84" Smooth Primed - 6 Panel: 96"
Door: Paintable moulded panel; smooth or textured primed surface. Refer to specific products for availability. 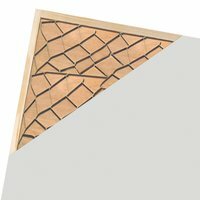 Choose from primed MDF or matching wood veneer, ready to paint or stain. Jamb packs ship complete with flat jamb or rabbeted jamb, door stop (flat jamb only), machined jamb, and three 3-1/2" ball bearing hinges on handed jamb packs. 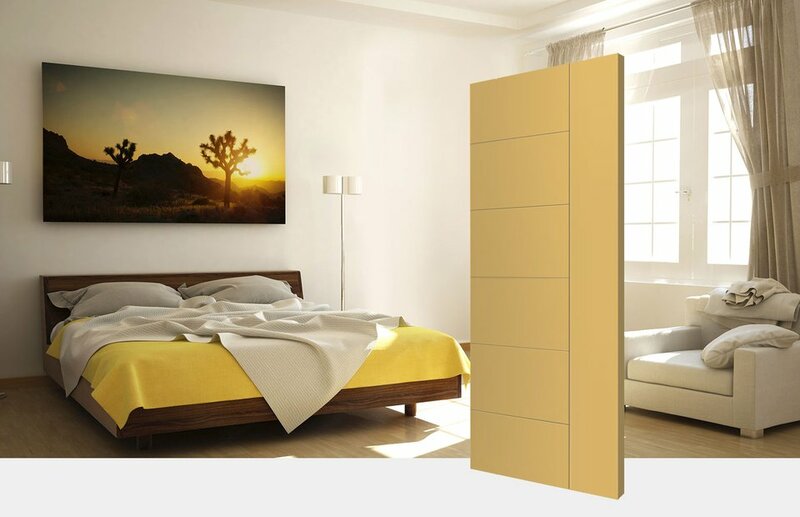 Reversible jamb packs include plain bearing reversible hinges. 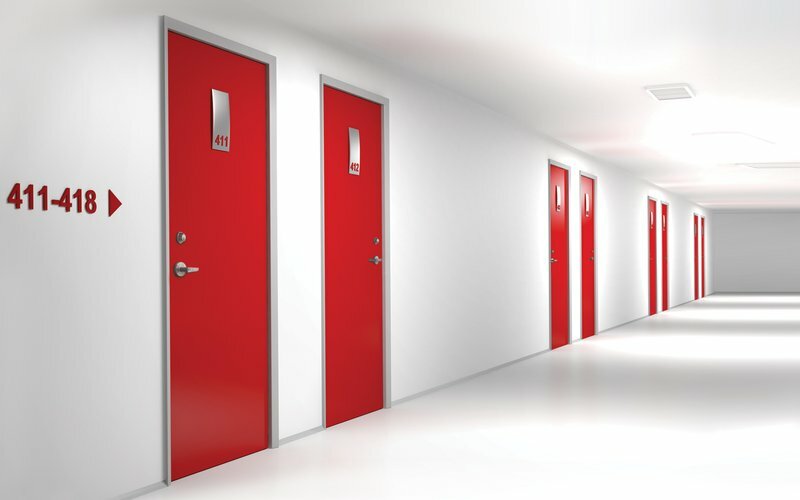 When safety standards are a priority, choose fire rated doors and frames. 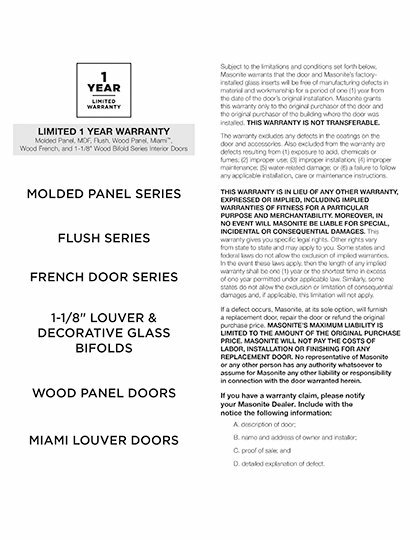 Madero’s interior door product line features the standard 20 minute Warnock Hersey fire rating, with optional 45, 60, and 90 minute ratings available. 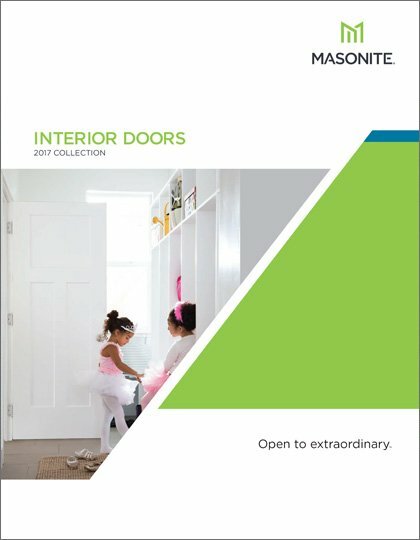 Our unique composite jamb product offers built-in advantages that are unmatched in the door industry. 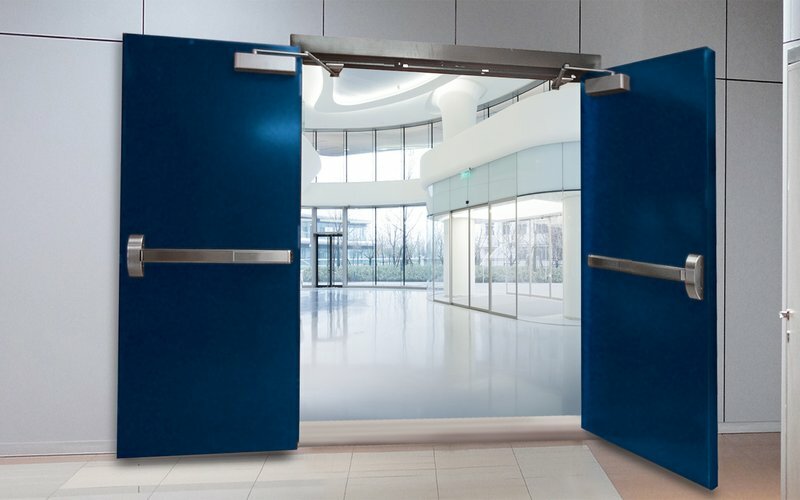 Maintenance-free product means less work for you and longer life for the entry unit. Composite frames are very strong, with superior screw holding power and a tough exterior finish.  Available in both smooth white and textured woodgrain finishes, these frames are designed to coordinate with any colour and style of door. Primed, kiln-dried fingerjointed pine frames provide beauty and strength with a Warnock Hersey certified 20 minute fire rating. They are suitable for interior or exterior use when painted or stained. Perfect solution for budget-minded customers. 1-3/8" or 1-3/4" thickness available; primed white and ready to paint. Contains pre-consumer recucled content, resource efficient materials and a honeycomb core. For reduced sound transmission; ideal for bathrooms and bedrooms where privacy and safety are a concern. 1-3/8" and 1-3/4" thickness available in most moulded panel designs and sizes. 20 minute fire rating available in 1-3/4" thickness only. Offers heft and feel of a solid wood; primed white and ready to paint. Manufactured with DorCor™, a low density fiberboard made from wheat straw (annually renewable, agricultural, wheat by-product). Ideal product for allergen-sensitive customers requiring optimal air quality. Offers heft and feel of solid wood; primed white and ready to paint. 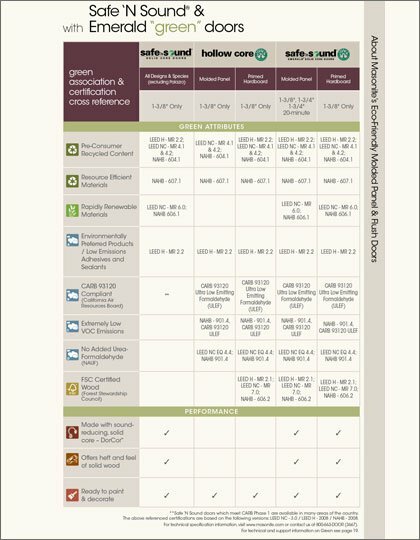 Forest Stewardship Council (FSC) certified wood, containing environmentally preferred products: low emissions adhesives and sealants, extremely low VOC emissions, and no added urea-formaldehyde (NAUF). Hardware is not an afterthought, but an important design decision. 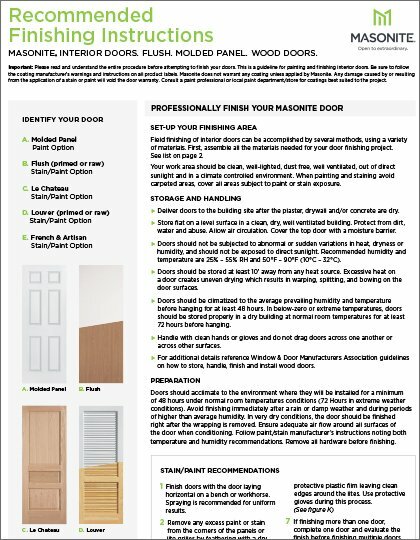 Once you have chosen your door style, it is the time to give thought to what you will use for door hardware. Choose your hardware from any selection of brands or styles. Door hinges look their best when matched to your chosen locksets.  Madero's standard hinge finish is C-2G Zinc Plated, though we will change the finish based on the hardware you've chosen. 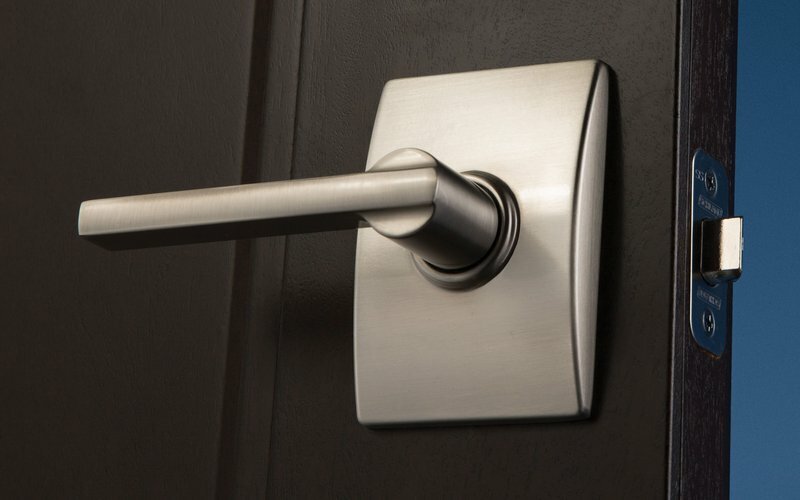 Available in 8 finishes: C-2G Zinc Plated (standard hinge finish), C-4 Brushed Brass, C-10B Oil Rubbed Bronze, C-15 Satin Nickel, C-15A/C-17A Antique Nickel, C-26D Brushed Chrome, C-32D Stainless Steel, and C-1D Matte Black.